Tom Williams looks at the latest search engine optimisation news, including Google’s new look, changes to the Search Query report, new mobile-friendly tests, and Chrome gets faster and more efficient. Google has introduced a new logo, just a month after unveiling a restructure under new parent company, Alphabet. The company introduced a new logo and identity family on September 1. New elements include a colourful Google mic, while the little blue ‘g’ icon has been replaced by a four-colour ‘G’ to match the logo. The new branding has been developed to work on screens of any size. Google has begun phasing out the Search Queries report from the Google Search Console, as the new Search Analytics report takes over. Google launched the Search Analytics report earlier this year with a view to it replacing the Search Queries report eventually. Google is taking action on the annoying app install interstitials that can pop up and hide a significant amount of content on mobile search. A new ‘Mobile-Friendly Test’ will now indicate to sites that they should avoid showing app install interstitials that hide most of the search result page in favour of smaller, less intrusive interstitials. A Mobile Usability report in Search Console will highlight to webmasters the number of pages across their site that have this issue. As of November 1, 2014, mobile web pages that show an app interstitial that hides most of the SERPs will no longer be considered mobile-friendly. The latest release of Chrome is now with us, with Google promising a faster and more efficient web browsing experience, using less memory and power. Updates include changes to the ‘continue where you left off’ feature. This will now restore in order of most to least viewed, so you see the tabs most important to you first. Chrome will also detect when your computer is running low on resources and stop restoring the rest of your tabs to save memory. Another memory-saving technique is that Chrome can now detect when a webpage isn’t busy and use the free time to clean up old, unused memory. According to Google, this can reduce website memory usage by up to 10%. Google has announced it is to more than double its health conditions database to provide factual media data on more conditions. 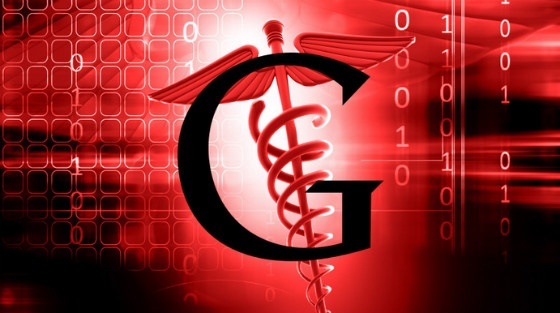 Google launches its medical content in search in February 2015 with 400 listed conditions. Now, it will more than double this number to include 900 listed conditions. The search engine will also add downloadable PDFs and update the overall design on both Web and mobile. 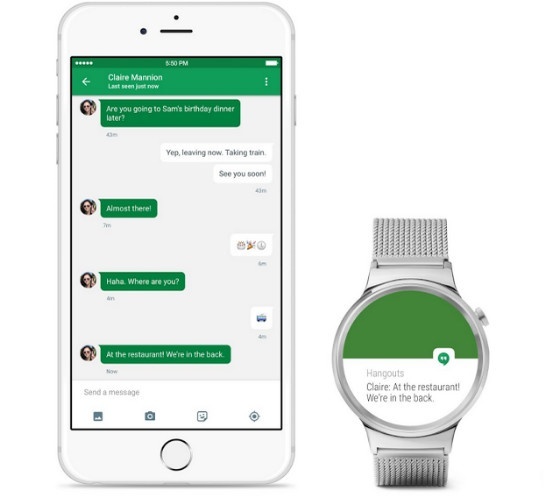 Android Wear for iOS rolled out at the end of August, enabling Android Wear watches to now pair with iPhone 5, 5c, 5s, 6, or 6 Plus running iOS 8.2+. Now, iPhone users can use their watch to check for phone calls, messages and app notifications; set fitness goals and get progress updates; and save time with smart help tips. Want to discover 15 best-practice technical tips for solid SEO? Download your free Technical SEO Best Practices eBook and learn from the experts.